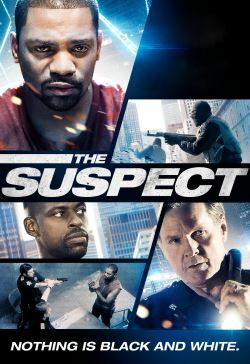 A small town bank robbery leads to a brutal showdown between a sheriff and a mysterious stranger in this high stakes game of shifting identities and hidden motives, starring Mekhi Phifer (ER), William Sadler (The Shawshank Redemption) and Sterling K. Brown (The People v. O.J. Simpson). When the obvious suspect is apprehended not far from the crime scene, the police think that the case is solved, but they couldn't be more wrong. The real crime hasn't even happened yet. Before it's over, two desperate men will be pushed over the line where innocent lives - and a lot of money - hang in the balance.